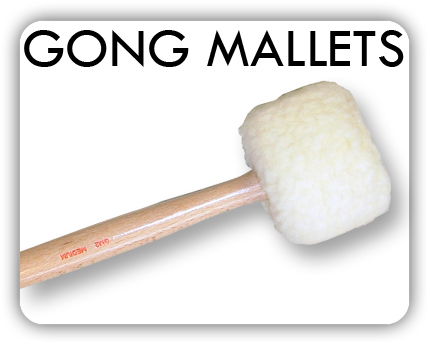 Click a section below to explore our range of hand crafted Gong & Tam-Tam Mallets. Gong mallets with wooden handles and carefully balanced heads for gongs from 51cm to 84cm diameter. 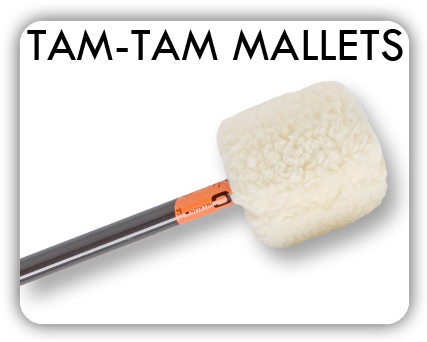 Tam-Tam mallets with metal handles for tam-tams of all sizes.